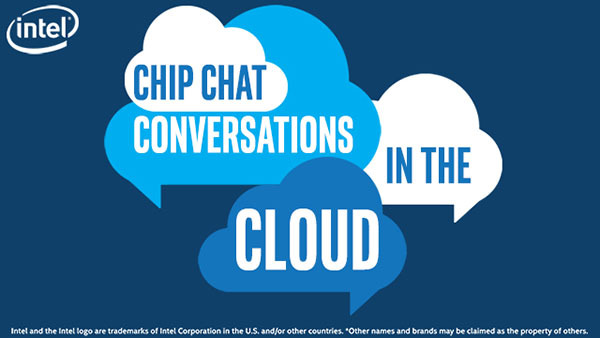 In this Intel Conversations in the Cloud audio podcast: Ishai Tal, Head of Platform and Cloud Architecture at Carestream Health, joins us in this episode of Conversations in the Cloud to discuss next generation medical imaging data and analytics over the cloud, using NVMe technologies. Intel Solid State Drive Data Center Family for NVM Express is utilized to power the Carestream Vue Clinical Collaboration Platform which can be deployed onsite or via cloud services. Ishai talks about the benefits of using Intel technology for medical imaging, including improved productivity, reduced operations costs, better data growth management, and the ability to prepare for a new era of medical imaging data analytics.